Our students feel energetic, enthusiastic and more positive. Classes with O’Grady Drama are an energetic and exciting way for your children to learn skills that can be taken out into the real world. The joy of learning with us boosts their enthusiasm and energy levels, helping them to feel more positive about themselves and the world around them. They’re empowered and more confident. The world is their stage! We help your child to unleash their creativity and this helps build their confidence, too. While everyone has a good time in our drama classes, all the while they’ll be growing more resilient in a supportive environment where everyone can find their own place. Everyday communication includes a mixture of listening, speaking, concentrating and interpreting body language. Through acting, we practice and develop these skills during every single lesson. We see each of our classes as its own small community. Today social skills are often neglected or underdeveloped. In contrast, our approach is to provide the conditions which stimulate Social and Emotional Learning in our students, to better prepare them for life’s challenges. 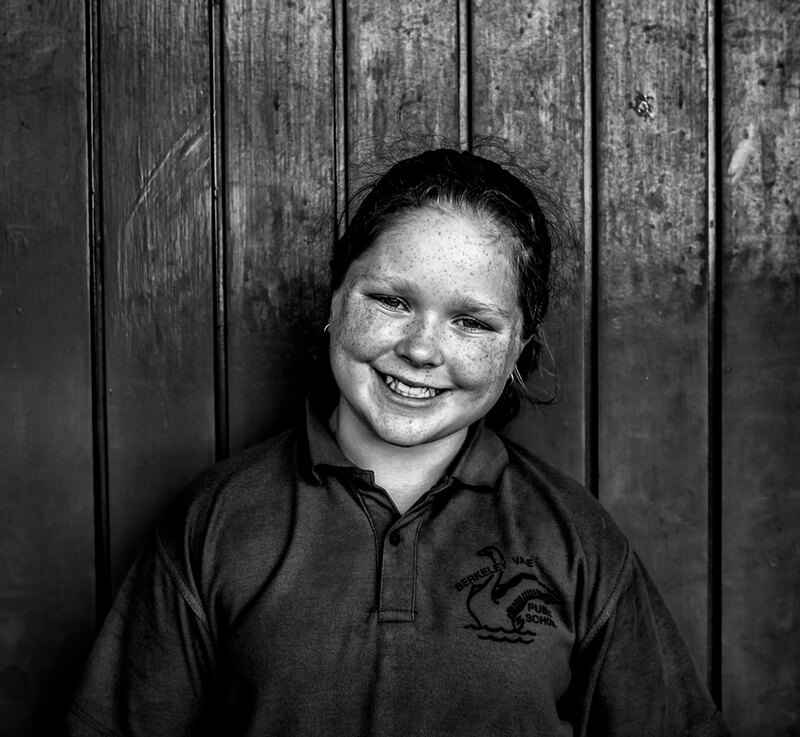 Our programs stimulate the development of emotional intelligence in a vibrant, positive and non-judgemental way. Students come away with skills necessary to understand and manage emotions, set and achieve positive goals, feel and show empathy for others, establish and maintain positive relationships, and make responsible decisions. We build public speaking skills and promote teamwork and your child develops leadership qualities naturally. Most leaders in society exhibit confidence, self-belief and the ability to project their voice so their views are heard. Respect for others, an understanding of self- worth and a resilient nature are all necessary qualities in today’s world. 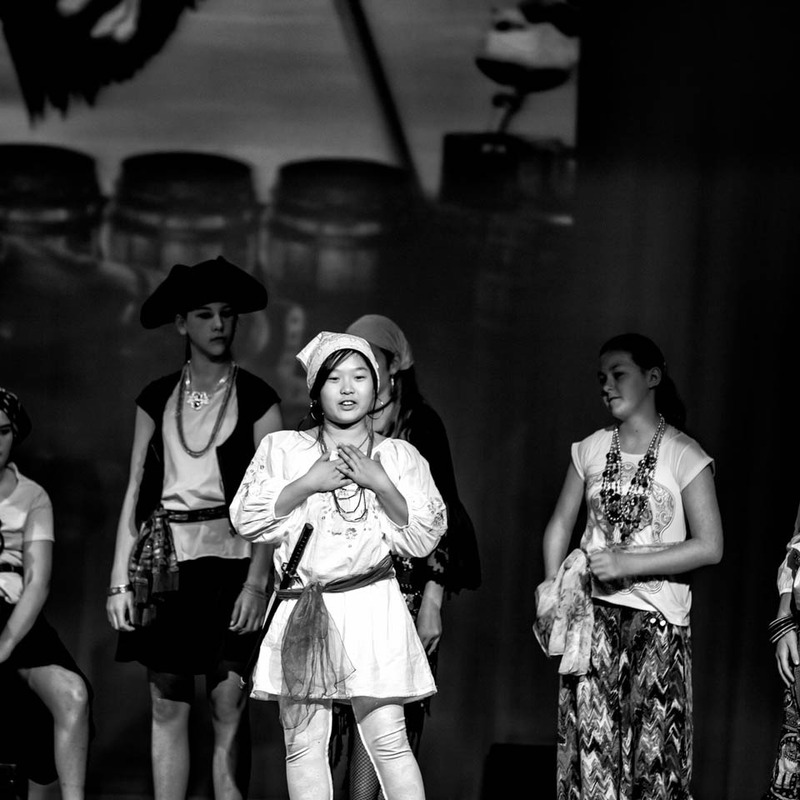 Our use of a structured drama environment promotes the development of all of these qualities in our students – helping them during their school years and throughout their entire lives. 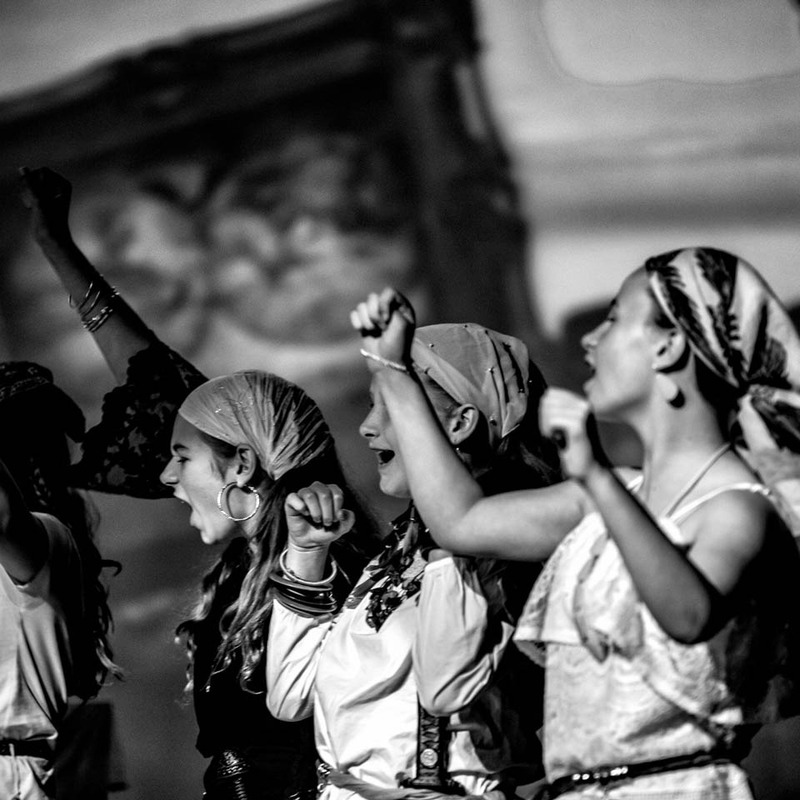 Within the security of a structured but fun environment, we encourage your child to develop spontaneity and lateral thinking – using improvisation and other drama skills. 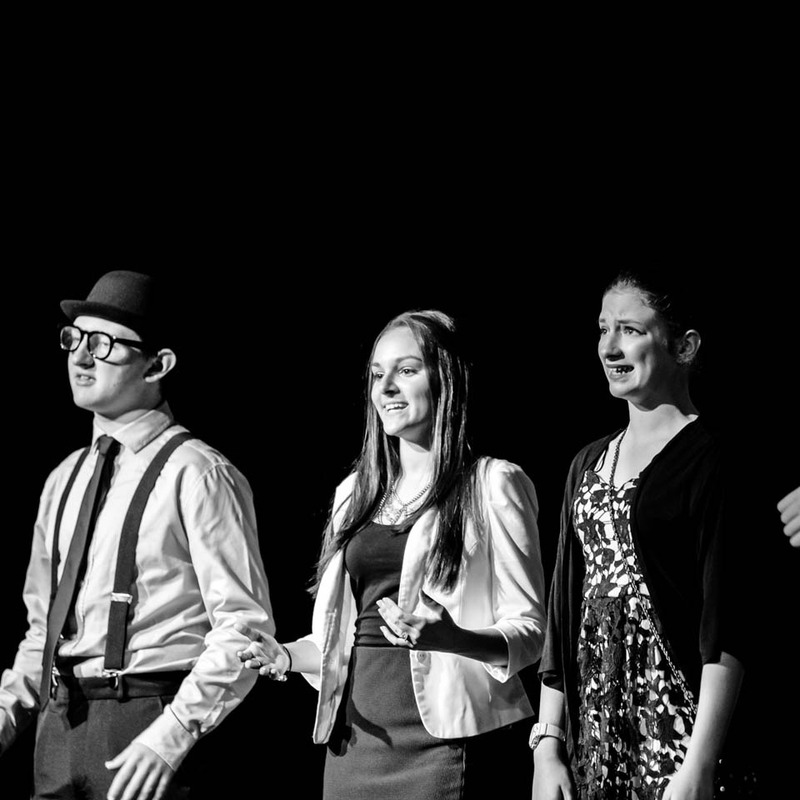 Many of our students have gone on to perform in theatre and commercials and to join specialist Performing Arts Schools. 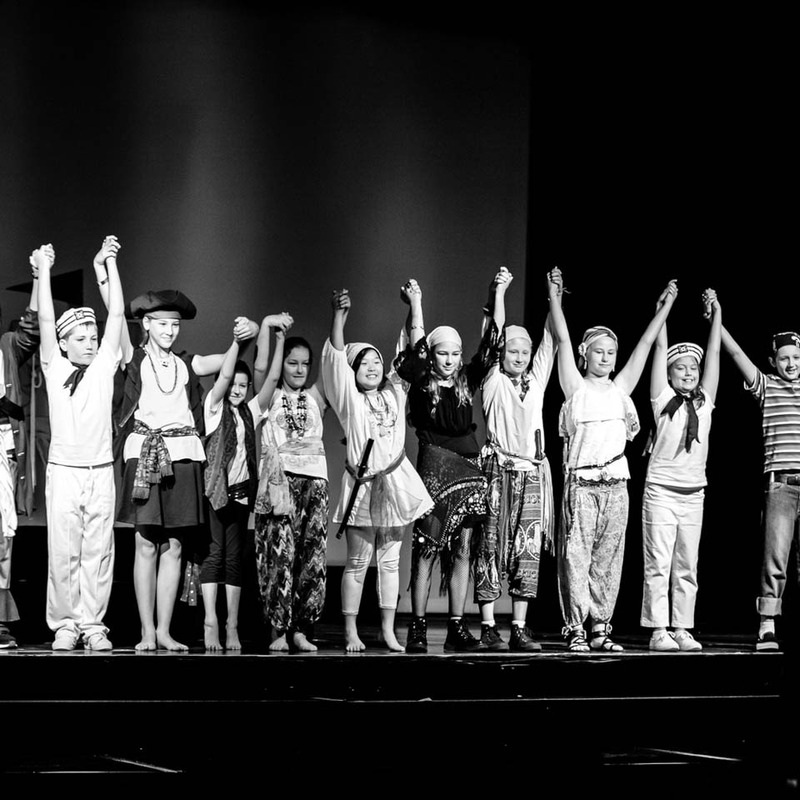 Your child won’t just have fun each week; they’ll be building a solid foundation if they want to pursue acting. We use drama skills as a context for development of the individual. We’re not about creating ‘Actors’ per se, but we teach them the skills to take performance or acting further, if it becomes their passion.